Of course, Spike Lee has never made a bad picture; but some shine. Like this — what? — borderline-absurdist espionage thriller/political commentary/comedy/biography. It’s “based on a true story.” How much was added or changed for “dramatic purposes” I cannot say. But I’ll not argue with the results. 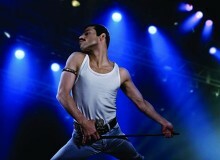 Rarely have I been so exhilarated, enraged, amused, disturbed, informed and flat-out entertained in a movie theater. Lee’s juggling a lot of genres here, but he’s in complete control. 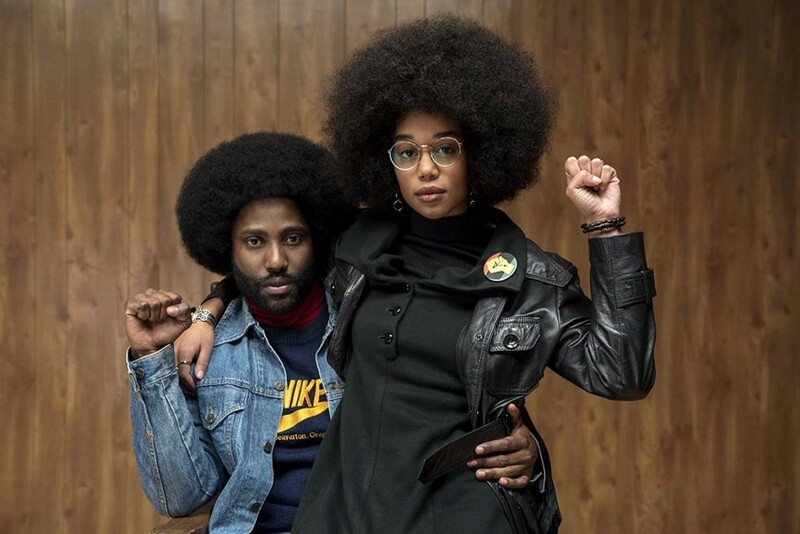 In the early 70s, Ron Stallworth (John David Washington — son of Denzel), the first black cop in Colorado Springs, calls up the local chapter of the Ku Klux Klan and suggests he’s intrigued by the hate group’s philosophy. 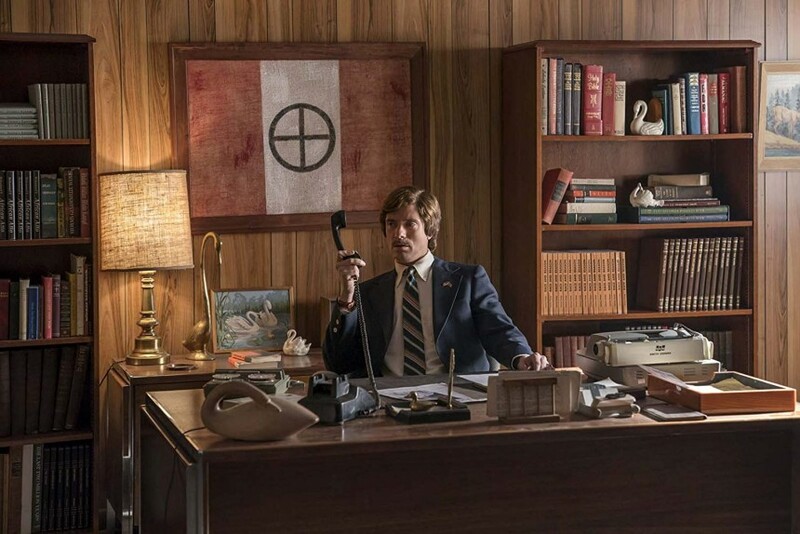 Through an escalating series of communications, Stallworth soon becomes the telephone buddy of Grand Wizard (or something) David Duke (Topher Grace). To solve the very obvious problem of not looking at all like a white supremacist, he recruits fellow detective Flip Zimmerman (Adam Driver). The delicious irony is that Zimmerman’s a Jew. Together they foil a terrorist bombing. As a a coda, Lee takes off the gloves, drops the plot and levels a ferociously funny and viciously biting screed about the true nature of the national emergency facing the U.S. under this assh*le president. Worth the ticket price alone. Lee has never had much use for subtlety.